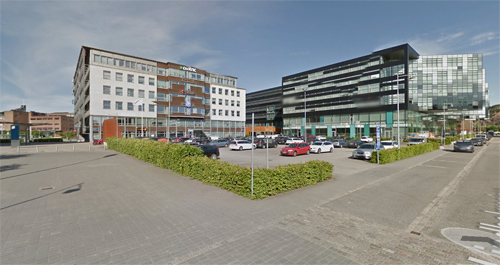 Lindholmen Science Park is an international collaborative environment for research, innovation and education within the areas Transport, ICT and Media. 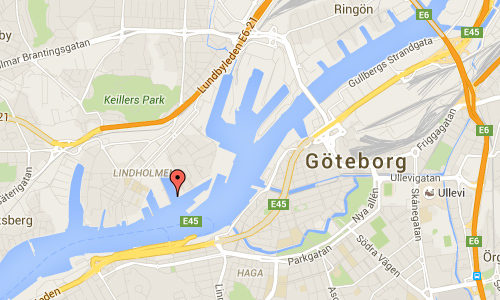 The district is located in Gothenburg, Sweden, on the island of Hisingen on the northern shore of Göta Älv. The Lindholmen district area is 104 hectares. In this area, campuses for Chalmers University of Technology, the University of Gothenburg, and the IT University of Göteborg can be found. The universities collaborate with high tech industries and the local community in different development projects. 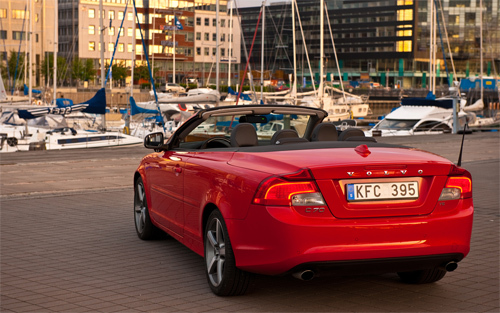 Currently 250 companies, notably Volvo Cars, Volvo Technology, Ericsson, IBM, Semcon, and SVT. Over 21 000 employees or students are working or studying at the area. 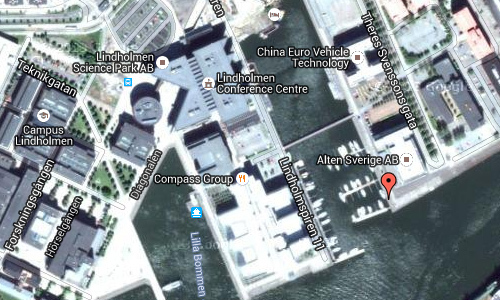 The main operators of Lindholmen Science Park AB are Gothenburg Municipality, Chalmers University of Technology, the University of Gothenburg, Volvo Group, Ericsson, Volvo Cars, Business Region Göteborg, TeliaSonera, Saab, and the Swedish Road Administration. As the Lindholmen area was growing, street traffic has been adapted for high capacity needs. Lindholmen can be reached by several modes of transportation: Gothenburg’s oldest trunk bus line, number 16, goes through Lindholmen. The bus lanes are separated from the rest of the traffic in an alleyway and may be used later as part of the Gothenburg tram network, but this is not currently in planning. There is also a ferry, Älvsnabben, connecting Lindholmen with Rosenlund/Järntorget. One of the newest demo projects concerning public transport is the Electricity bus demonstration project, electric buses which are to run between Johanneberg Science Park adjacent to Chalmers and Lindholmen Science Park in June 2015.